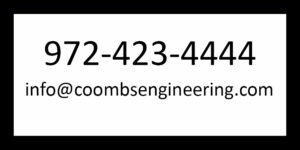 Residential Services – COOMBS ENGINEERING, P.C. 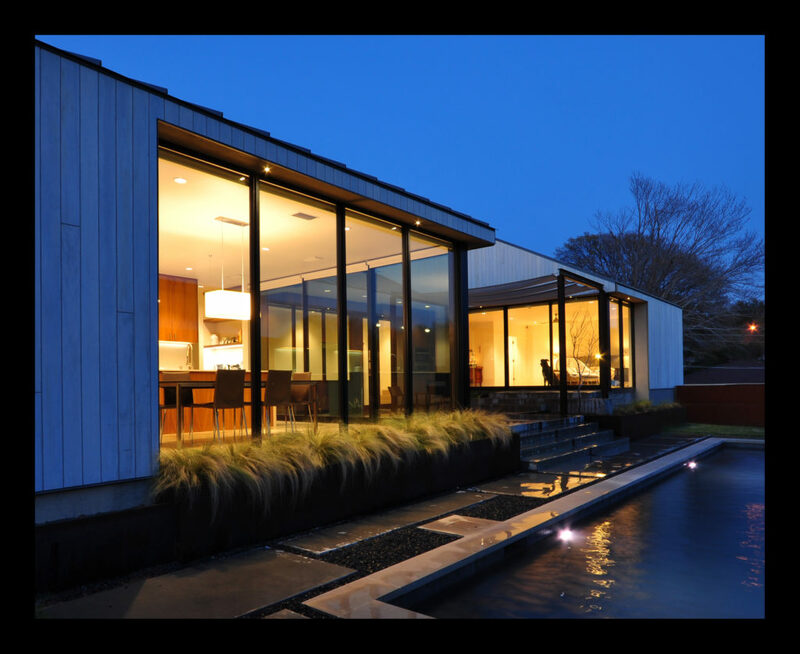 Coombs Engineering has expertise in all residential construction design and investigation. We provide the foremost in custom, luxury home engineering, house foundation design, concrete foundation inspection, and home construction. How do you know if you need a structural engineer? A structural engineer will help you save money and protect your greatest financial investment. We can help you identify repairs and corrections and determine what is truly needed. 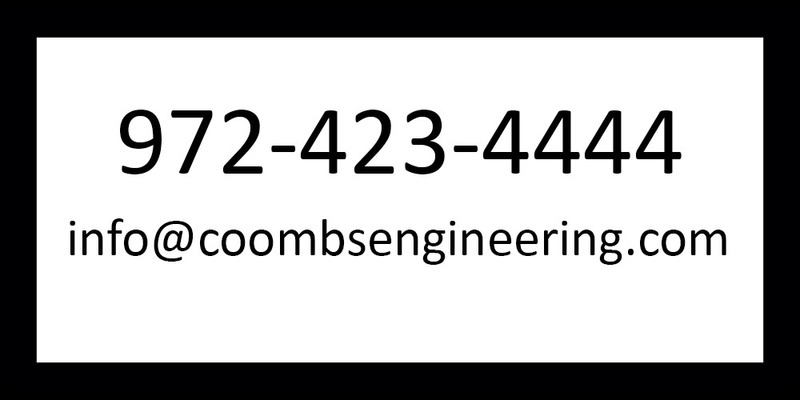 Coombs Engineering has decades of experience with building codes, contractors, and building inspectors and officials. We can assist you in getting your designs and inspections approved. Whether you need assistance with an addition, a new design or method, construction or advice about your current home, Coombs Engineering will work with you and/or your home builder to ensure that your project will exceed your expectations. Let us educate you about foundations shifts and repairs and what you can expect from a quality engineering foundation report.